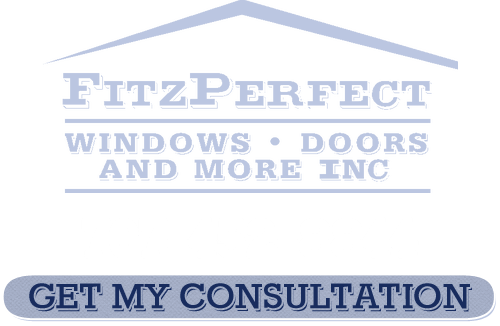 We could claim that our crew here at FitzPerfect Windows - Doors and More is the most qualified from the simple fact that we have installed well over 10,000 windows at this point, but there is so much more to it than that. Although our founder got started in the door and window industry in 1989 he became disappointed over time with the focus being on making the sale. So FitzPerfect Windows - Doors and More was started in order to put the focus back on customer satisfaction. It all starts with our no-pressure, free, in-home consultation. In order to provide the customer with what they really want we sell multiple lines from nine different manufacturers. We also make it a point to have a full crew of expertly trained and fully equipped craftsmen available so that we can try to schedule your installation in hours, not days. We also offer 100% financing with no money down, no monthly payments and no interest for the first 12 months. This means we can provide a full 10 year financing plan. All of this is what has helped make us number one and earn the A+ rating we have from the Better Business Bureau with zero complaints. Why not call today to set up a free consultation with our team of experts? 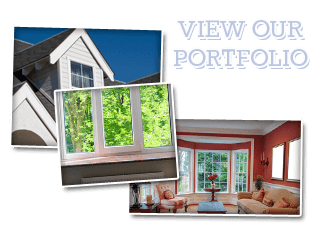 If you are looking for more information about FitzPerfect Windows - Doors and More in Vacaville then please call 707-452-8844 or complete our online request form.